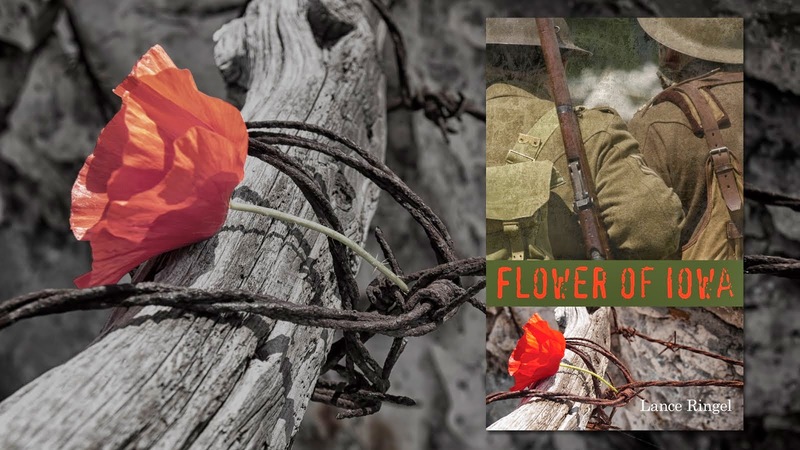 If I had a dime for every time someone mistakenly said “World War II” in reference to my book, Flower of Iowa, I could have published it in print, and much sooner. 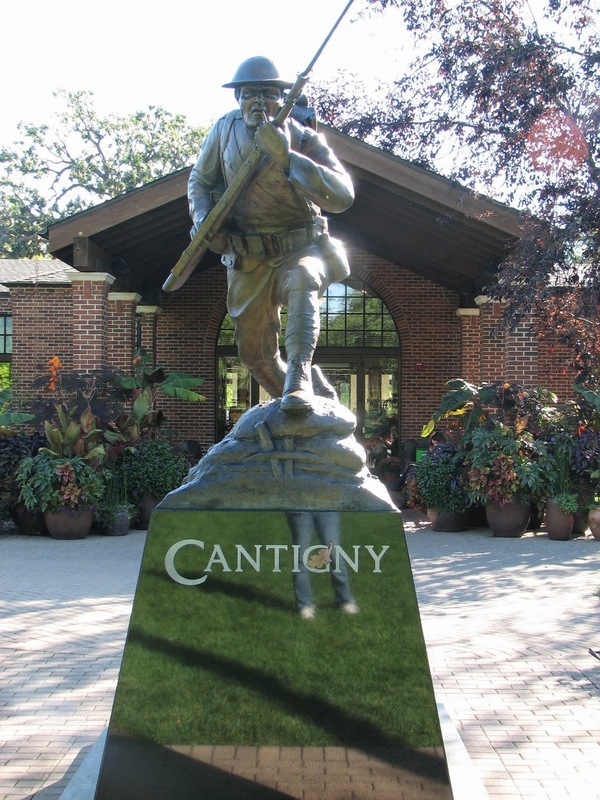 One of the earlier First World War events I attended while writing my novel was in the summer of 1993 at Cantigny, the former estate of Colonel Robert McCormick of Chicago Tribune fame. 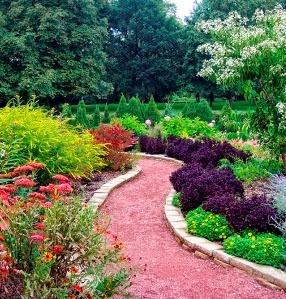 It is located in Wheaton, Illinois, 30 miles west of Chicago. 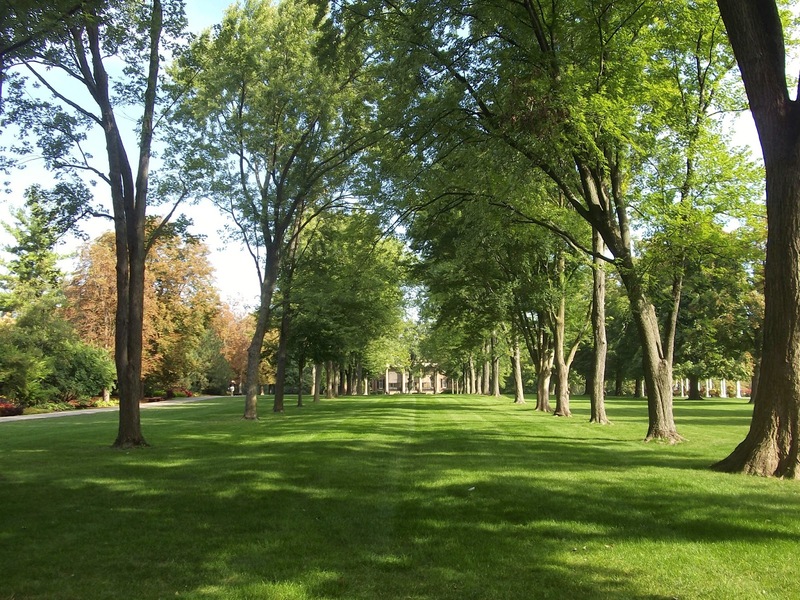 Back to the Cantigny reception. In 1993, Bill Clinton’s new administration was already regarded with suspicion by the military. The new Secretary of Veterans Affairs, Jesse Brown, was the keynote speaker at this event. Partway through his speech, the Secretary accidentally referenced “World War Two,” prompting an outburst from the crowd, including veterans and their progeny (and me, for that matter): “One!,” we yelled in unison. Completely unintentional though I am sure the gaffe was, to many in attendance it seemed emblematic of the lack of respect among Americans for remembering the veterans of the First World War, and indeed the war itself. Other than Snoopy and the Red Baron, at that point the only echo of the war in American pop culture was a commercial famous for the tagline “It’s the economy” where an elderly veteran in a Doughboy uniform was the target of gentle ridicule in a small-town parade. 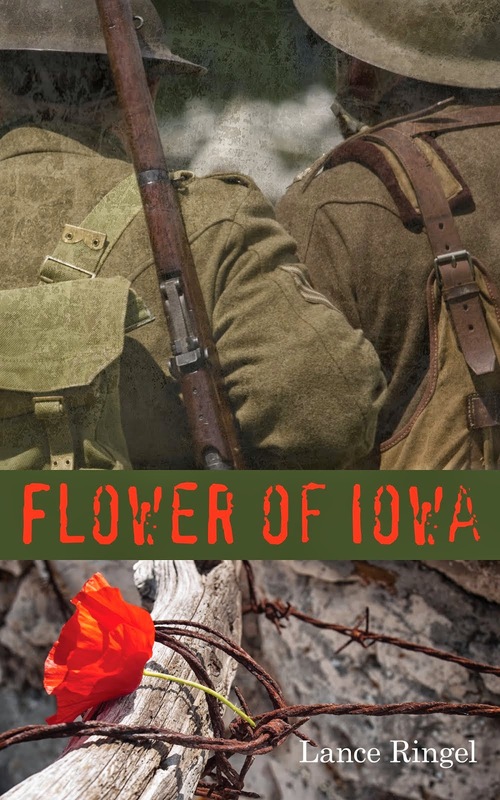 Flower of Iowa is my own modest, but heartfelt, attempt to redress that situation.